The last we heard of an HTC smartwatch, it was a replica of a rumor, a render of a render posted by the now-retired Evleaks. Then Pocket-Lint reported that HTC had scrapped plans for a Qualcomm Toq-based watch, according to "sources familiar with the matter." If all that wasn't nebulous enough for you, now Cnet says that HTC's watch is coming back, scheduled for a release sometime next year. Try to keep up here. 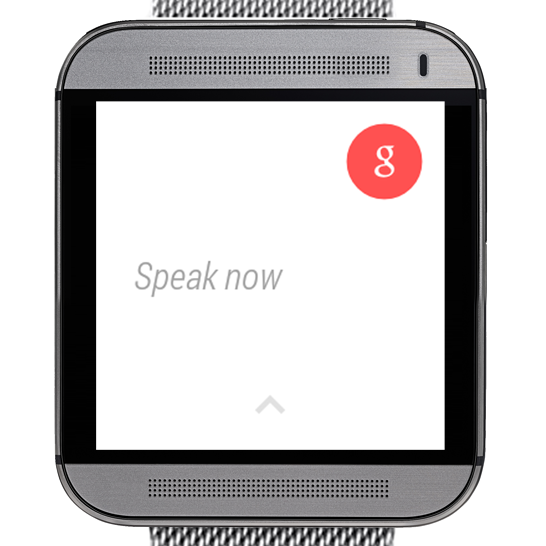 Mockup of an HTC Android Wear watch. Totally not a real one. Duh. With the entrance of both Google on the software side and Apple, it's safe to say that the somewhat niche smartwatch segment is heating up. HTC's Android rivals Samsung and LG both have multiple watches, with LG going all in on Android Wear and Samsung dividing its attention between Wear and Tizen. Sony has had smartwatches for years and now they're jumping on Android Wear as well, along with HTC's neighbor Asus. Keeping in mind that all of this is rumor and conjecture at the moment, it might make sense that HTC would scrap a watch based on the somewhat chunky Toq. With current watches getting cooler (if not necessarily better), a Toq-style device would seem bland and uninteresting by comparison - just ask Timex. 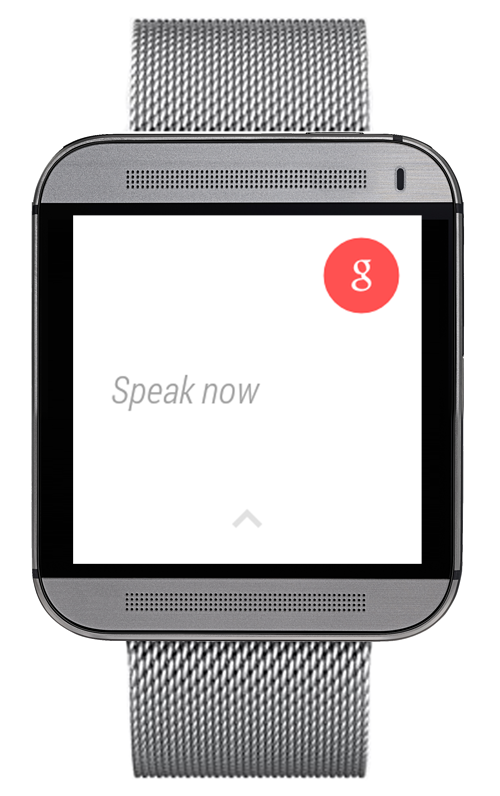 It's entirely possible that HTC abandoned an initial design in favor of an Android Wear-based alternative. Or it could all be bunk. That's how rumors work, especially ones from "people familiar with the matter." HTC does have a New York press event scheduled for a month from now, but that's unlikely to reveal anything on the company's wearable plans, whatever they might be.